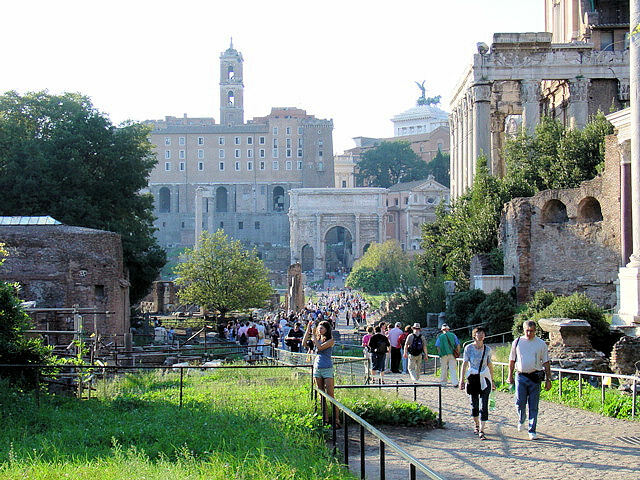 Welcome to the Roman Forum and Via Sacre—your road to Imperial Rome. ALL PHOTOGRAPHY property of EuroTravelogue™ unless specifically noted. Please do not use photos without permission. Standing testament for more than 2,000 years to a time when Rome held the world within its mighty grasp—the Roman Forum offers us a glimpse back in time, back to the glory days of the eternal city, back to when all roads led to Rome, back to when this small patch of earth was THE center of all civilization. From the Roman Colosseum to Capitoline Hill, we’ll walk along Via Sacre or the Sacred Way just as the ancient Romans did and discover relics and ruins dating back to Caesar, Nero and Constantine. We’ll explore monuments and sculptures and fascinating remains of colossal basilicas as well. 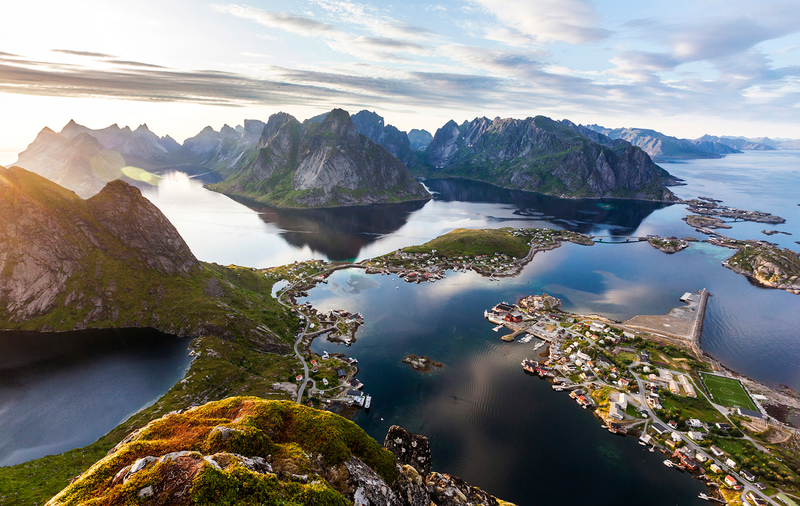 Grab your guidebooks…what you don’t have one? Well, I strongly recommend you have some sort of guide so you are armed with the knowledge of what you’re actually looking at. So, you can print out this article, purchase a guide book from a local vendor or bring along a Rick Steves guide [the best and most detailed] like I did. Although this article may be a little long, I feel it is important to not only identify some the main sites but explain their significance in history. Now we embark on our journey—back 2,000 years on your guided tour through the Roman Forum. 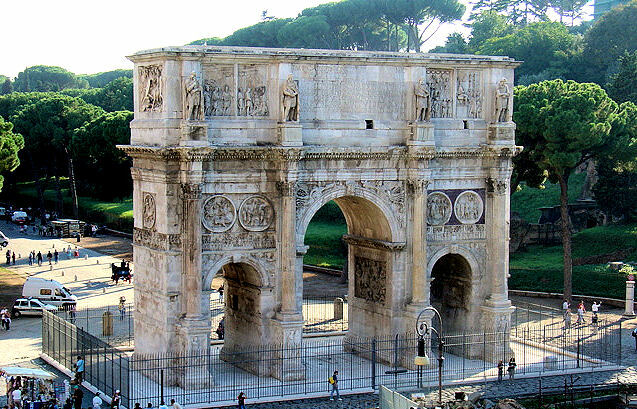 Across the square from the Colosseum are the gates leading into the Roman Forum but before you enter, make sure you stop to admire the 1,700-year-old Arch of Constantine with incredibly detailed reliefs depicting the scenes from the famous battle between Constantine and Maxentius. Of course we know Constantine triumphs and goes on to rule Rome. This arch, completed in A.D. 313, commemorates his victory and marks the first of three that we’ll encounter on this tour. Arch of Constantine—Roman Colosseum to the left and the Roman Forum to the right. Once you pass through the Roman Forum’s admission gates, the first ruin you encounter along Sacred Way is the second of three arches, the Arch of Titus—another monument dedicated to the life of an emperor celebrating his conquest of Jerusalem in A.D. 70. Sadly, 50,000 Jewish slaves who were captured in that battle were forced to build the arch. The Arch of Titus constructed in A.D. 70. Continuing along Via Sacre, make the next right up the hill and you’ll find the remains of the Basilica di Massenzio—a titanic structure and the largest in all the Roman Forum in its day. Construction was ordered by Maxentius in 308 however it was completed by Constantine in 312 after his successful triumph in their battle. Sadly today, only one third of this imposing edifice remains but you can get a true sense of the magnitude of this place when you stand in the open field with the ruins on your right. Over 1,700 years ago, this very spot marked the central of nave of this colossal basilica. Many guidebooks show before and after pictures my means of plastic overlays in which you can build upon the present day landscape with overlapping images until the completed basilica is laid out before your eyes. Did you know, that the term “basilica” did not have religious connotation at that time, it was merely a place to house public gatherings, meetings, etc., however, the architectural elements of this basilica inspired the great Renaissance architects in their designs for Christian basilicas including Bramante’s St. Peter's Basilica in Rome. The north wall of Maxentius' Basilica is only one third of the colossal structure that once stood upon this ground. PHOTO CREDIT: Wikipedia - this photo only. Upon your descent from Maxentius’ basilica, on your right you’ll see majestic columns through which you'll find the entry to the Temple of Antoninus and Faustina. Emperor Antoninus constructed this monument in memory of his wife in A.D. 141 and today, it is one of the most well-preserved buildings in the Roman Forum. Temple of Antoninus and Faustina. The anicent tympanum that at one time supported the pediment over the entry way, reads "To the divine Faustina by order of the Senate." Just ahead on the right are the ruins belonging to the Basilica Aemilia or the Roman hall of justice, or in today's terms, the local town hall. 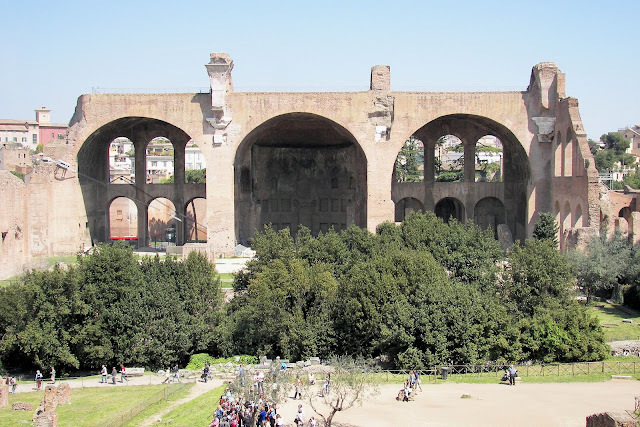 The significance of this ruin lies in its layout because it, like Maxentius’ basilica, served as the model for the Roman Catholics as they began to design and build their churches. Make sure you watch the video at the end of this article for a virtual tour through the Basilica Aemilia in its heyday. Once the outer wall of the ancient basilica, this plaque honors Lucius Caesar, Augustus' grandson, who was the Emperor's 'chosen one' until his premature death at the age of 19. Looking down the central nave of the Basilica Aemilia. Note this layout served as one of the models for designing Roman Catholic churches. The Curia or Senate building is in the background with the Arch of Septimius Severus to the left. As you continue along Via Sacre, to the left lie the ruins from the Temple of Vesta—the most sacred of places in the Roman Forum. This was the home of the Vestal Virgins who guarded the eternal flame of Rome. As long as the flame burned, Rome would stand or so it was believed. These particular remains date back to the 8th century B.C. and were originally built to guard the Palladium, which lies just beyond the courtyard of the Vestal Palace, and its sacred objects brought to Italy by Aeneas. Did you know if the eternal flame burned out during one of the Vestal Virgins’ sentry, she was buried alive? 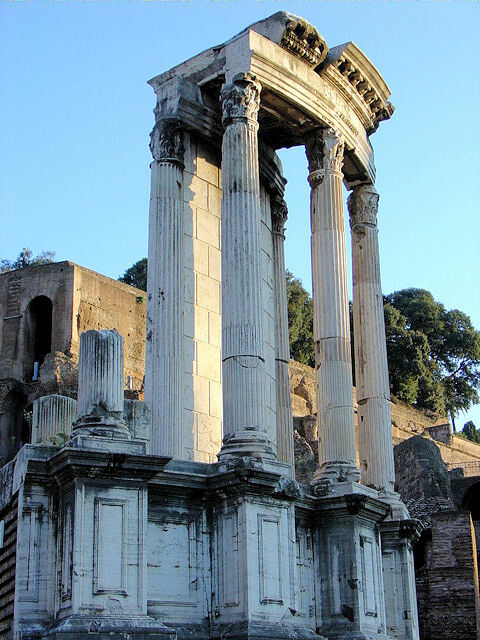 Temple of Vesta in the Roman Forum - home to the sacred flame of Rome. Vestal Palace - relics of the two-story home to the Vestal virgins who guarded the eternal flame of Rome. Note the statues at the left, these honor all those who served their 30-year term. Close up of the Vestal Virgins immortalized in the courtyard of the Vestal Palace. On your left just beyond the Temple of Vesta is what remains of the Temple of Caesar, built by Octavian in memory of his uncle Julius Caesar whose body was burned on this very spot. A tiny mound of dirt is all that remains marking the location of his death lies just behind the wall in this photo. The House of Julius Caesar was located just beyond the temple. Temple of Julius Caesar—behind the wall, lies a dirt mound that marks the very spot where Julius Caesar's body was burned. PHOTO CREDIT: Giovanni Dall'Orto on 17 March 2008 Wikimedia - this photo only. Further along via Sacre stand three tall Corinthian columns reflecting a setting Roman sun. This is the Temple of Castor and Pollux, originally built in 495 B.C. The columns that stand before you today actually date back to the 1st- and 2nd-century restoration projects. Just in case you don't recall your Roman mythology, Castor and Pollux were the "Dioscuri" or "Twins of Gemini"—twin sons of the same mother but different fathers—Jupiter (Zeus in Greek mythology) and a mortal man Tyndareus. According to legend, Castor and Pollux appeared on this very site disguised as two equestrians watering their horses and declaring victory for the young Imperial Rome over the Latins. The Temple of Castor and Pollux - the Twins of Gemini. Further down on the left is the Temple of Saturn. Restored three times during history, these ruins date to A.D. 283 and at one time, contained a statue of of Saturn which was carried in parades after many a Roman triumph. The actual altar of Saturn that stood in front of the temple is now housed in the building that lies on the hill beyond the Arch of Septimius Severus. Temple of Saturn in the Roman Forum. The Curia or Senate House in the Roman Forum. Note the replica green doors. 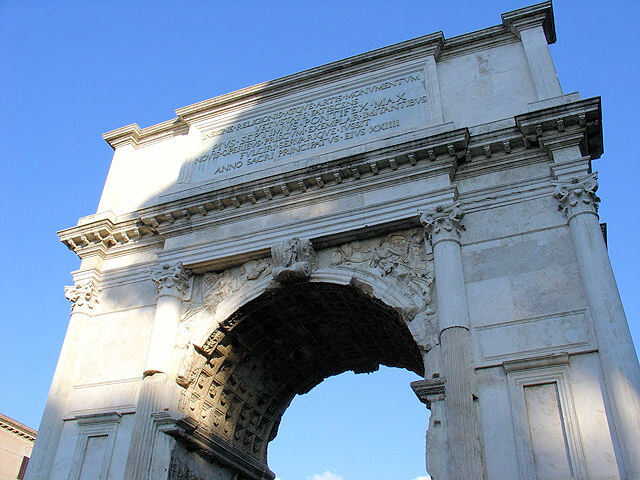 Near the end of via Sacra and the end of our tour of the Roman Forum, you will find the third in the series of the Roman Forum arches—the Arch of Septimius Severus—named after the Emperor who ruled from A.D. 193 to 211. Completed in 203, this six-story arch is covered with reliefs commemorating the Emperor’s battles in Mesopotamia. Looking down at the behemoth Arch of Septimius Severus from atop Capitoline Hill. Close up detail inside the Arch of Septimius Severus. Close up detail of one of the reliefs that decorate the Arch of Septimius Severus. 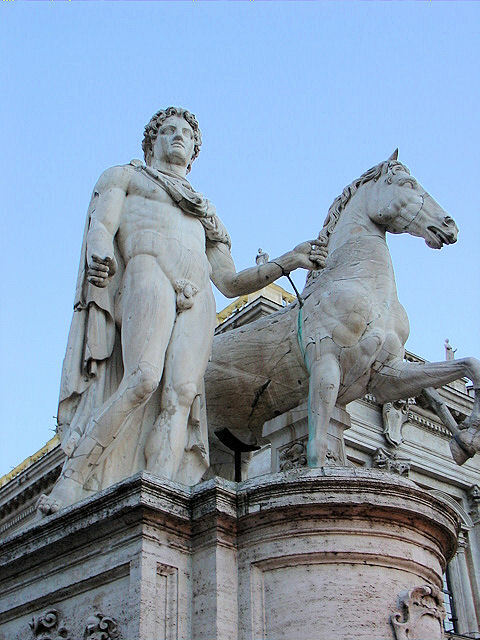 Just beyond the arch, lies the exit to Capitoline Hill where you will find Castor and Pollux standing proudly in the Piazza Campidoglio designed by none other than Michelangelo. But that is the subject of another article. Statue of Pollux standing atop Capitoline Hill. 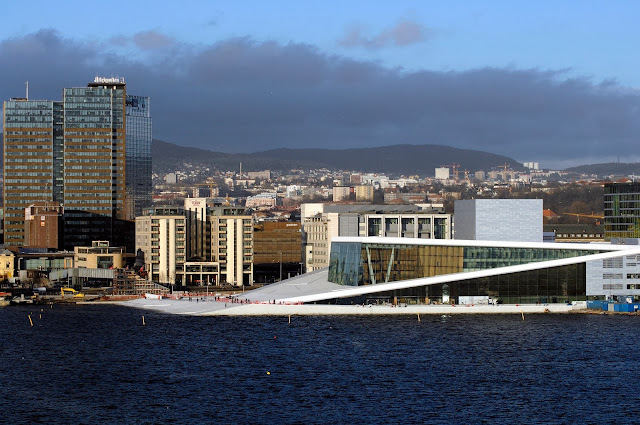 Below is Part 1 of two extraordinary videos produced by Bernard Frischer who guides you a virtual tour through some of the aforementioned buildings. Approximately seven minutes in length, it's a fascinating journey worth every second. The Roman Forum - Part 1 from Bernard Frischer on Vimeo. And so our journey back in time has come to an end and this concludes our tour through the ancient Roman Forum. Every step along the way is as fascinating and thought provoking as the next. Imagine, 2,000 years ago, these few acres were the center of all religious, political, and social activity in Rome if not the world. It staggers the mind to walk through these ancient relics knowing that the ancient Romans lived, worked and recreated on these very grounds so long ago. I hope you enjoyed this tour through the past and the presnt and when you visit, I hope you find the Roman Forum as fascinating as I did! Make sure you pick up a guidebook before your journey to Rome or at the entrance to the Colosseum and Forum to make your tour more meaningful. In March 2008, the city of Rome closed the Forum to the public and now charges admission to fund ongoing restoration efforts. See below for suggestions on purchasing a combination ticket that includes access to both the Colosseum and Roman Forum. I urge you to pre-purchase your tickets online before you go because the queues can stretch for miles outside both these historic places. A Funny Thing Happened on the Way to the Forum—my article of extraordinary circumstances in the Roman Forum. Guided Tour Through the Roman Colosseum. More videos on VIMEO from Bernard Frischer. Oh dear Anonymous...how I wish you left your name so I could thank you for the most gracious comment/compliment I have ever received. 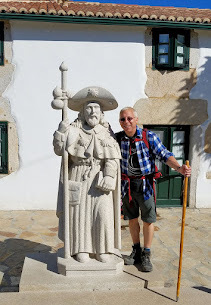 I am so happy you decided to stop by and take the time to walk the journey with me along via Sacre! Thank you kindly!! And please, by all means, come visit again! A superb walk through the Forum! Thank you kindly for your compliment! I love the Forum and never miss it each time I'm in Rome!! Thx for stopping by and taking the time to share your comments. I really appreciate it!!! "Thanks for the memories!" The first time I went to Rome was in 1967 with my parents. My dad was crazy about Roman history, so Mom and I had our personal guide. It was wonderful, and reading your post brought it all back. My dad and I returned with my son almost 30 years to the date, and although where we had previously had the Forum almost to ourselves we now had to share it with the tourist hoards the history was still palpable. Sadly on my last visit I went with a friend who wasn't interested in that face of Rome - but then there are SO many! It's one of my favorite places in the world. Thank you for letting me experience it all over! Tremendous photos, Jeff! You make the forum look even better than I remember it (and that's going some). I'd be interested in knowing what kind of equipment you used to get these shots. Thank you so much for your compliments my friend...these shots were taken with a Sony point and shoot. Not much of a camera but it sure took nice photos providing my batteries held out...LOL. Thank you for stopping by and sharing your thoughts. This site is hosted on Blogger (Google) and it's funny you should say my site loads quickly. While I think it's okay, Alexa does not. LOL. But I am not worried. Thx for stopping by. I wish i had come across this post before i went to rome because when i was at the forum i just thought of them as simply rubbles from the past.i didnt have a guide. Hi there Melvin! Well my friend, you just need to stop back here more often before you travel! ;) Thank you for stopping by and sharing your thoughts! Thank you for stopping by Lilly and for your kind words! Hi there my unknown friend and thank you for stopping by. And, thank you for your kind compliments on my article. It was a lot of fun to put together. In addition to my post above, Rick Steves goes into much more detail in his Italy book, so please check it out. Thank you again! The location of Caesar's death was in the treasury of the theater of Pompey. That's on the Largo Argentino, a few blocks away from the Forum. The Temple of the Divine Julius was possibly, though, the site where his body was cremated. Thank you so much Dennis for adding even more great information to my tour. I really appreciate your clarification!